Zircon is considered a up ratna of Venus. Being a soft stone it generally spoils on wearing. According to my practical experience, Zircon wearing persons are never found claiming that the stone is effective. 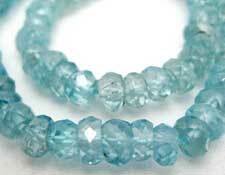 Instead, Aquamarine, blue Topaz and Tourmaline stones have been found more effective. 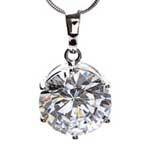 Secondly, White Zircons look alike American Diamonds (Imitation Diamond). 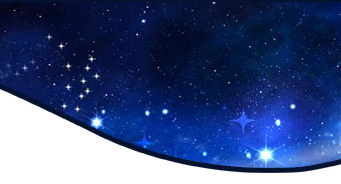 Some traders take advantage of this and offer their customers American Diamond in place of Zircons.